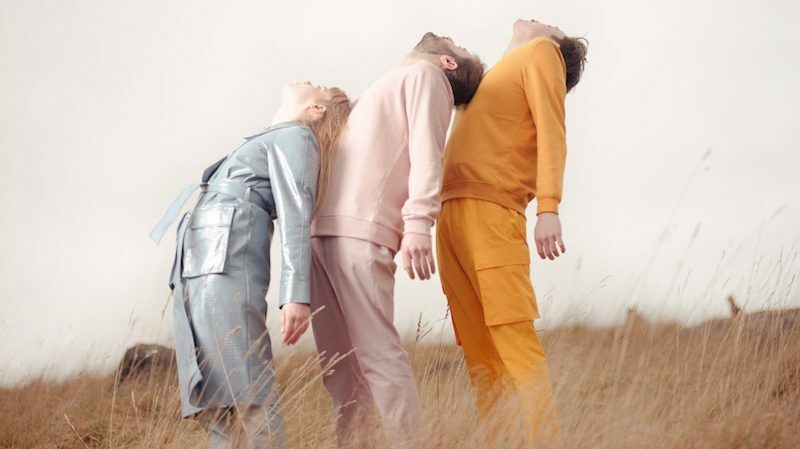 Leeds based alt-pop trio PEAKES return with a new single Till We Get Enough an engaging exploration into hyper-consumerism and possibly their most ambitious composition yet with a glorious build built from intricate details, and singer Molly Puckering's signature emotive vocal line. Previous single Hole In The Floor was the first taste of PEAKES' widescreen, technicolour vision on their forthcoming EP Absent In Person which is being released 26 April via Practise Music (Squid, Woman’s Hour, Konradsen, Osquello). The Absent In Person EP was recorded in London with Steph Marziano and mixed by Tom Carmichael. The EP demonstrates a powerful step forward in the groups songwriting whilst still maintaining the understated elegance that makes them such an exciting proposition. CATCH THEM AT THE WAITING ROOM ON 1ST MAY WITH ORA THE MOLECULE - GET TICKETS HERE.